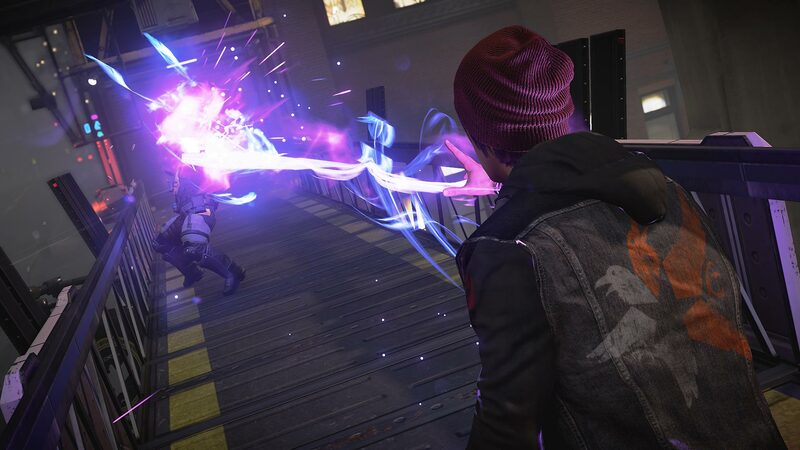 In the launch of Sony PlayStation 4 console, Sony wanted to spotlight their new vision of social gaming—the effortless of sharing great in-game moments. 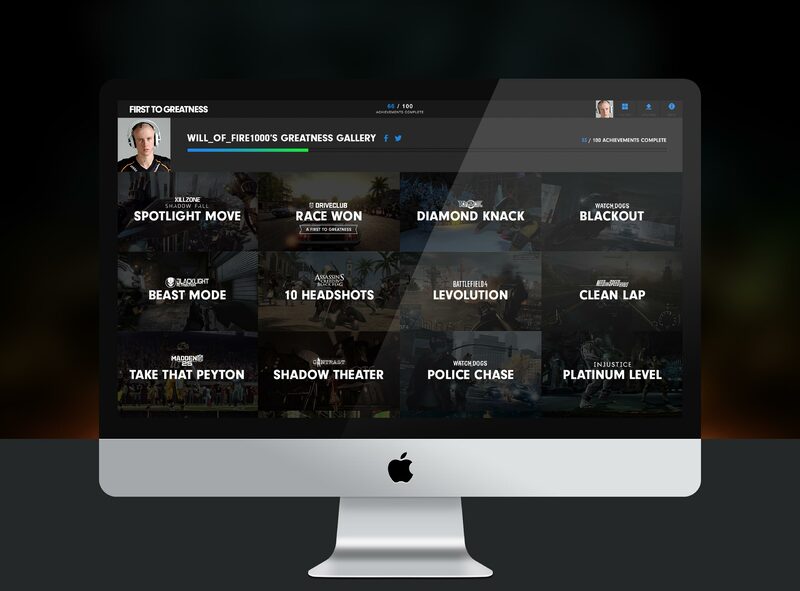 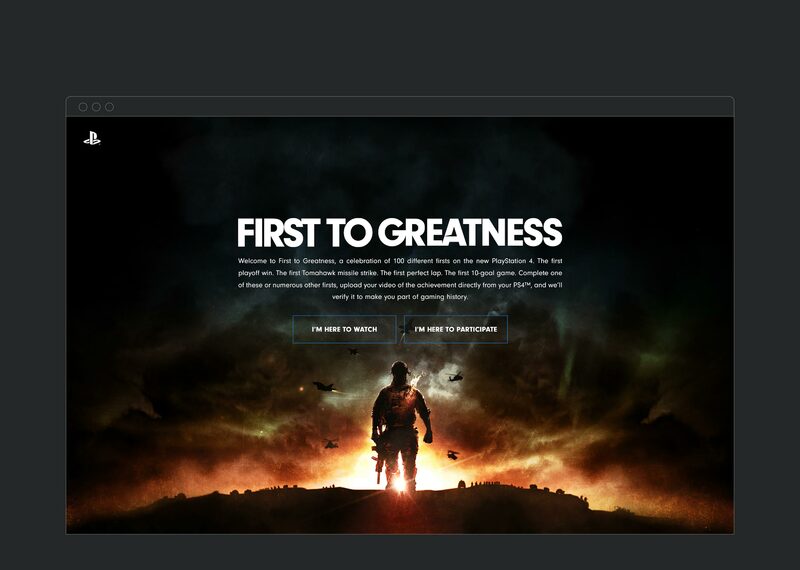 To celebrate the dawn of a new gaming generation, a digital hub “First to Greatness" was created with interactive challenges to complete. 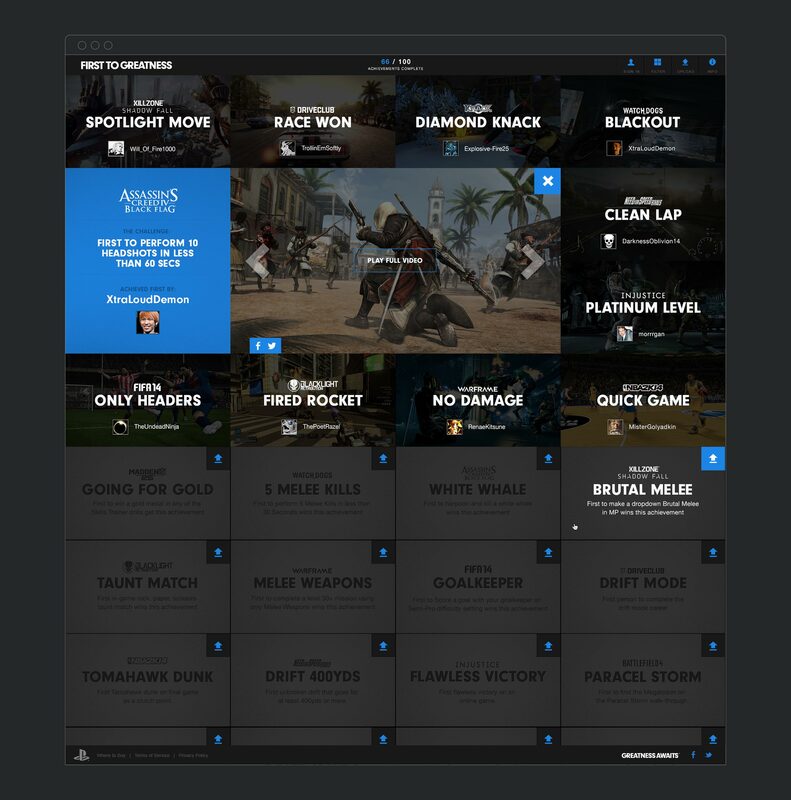 Using DualShock 4’s Share button, gamers captured and upload videos of conquests across 64 challenges detailed on the site. 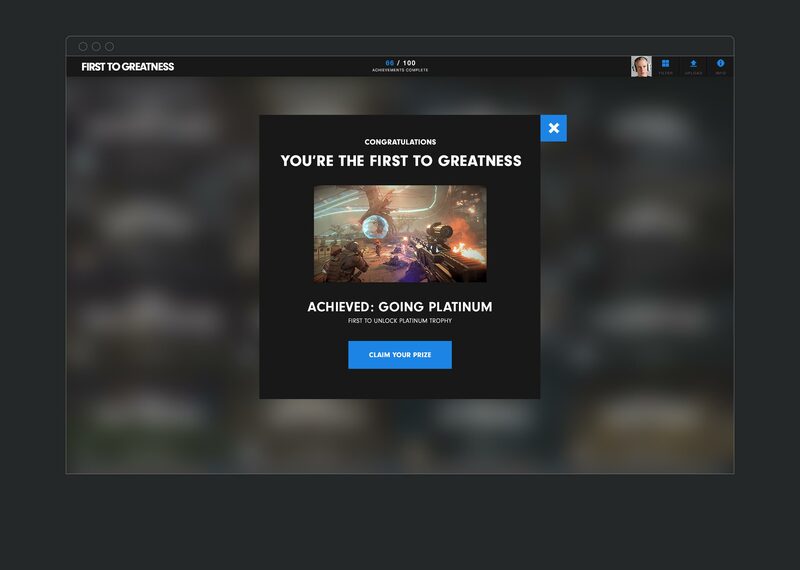 The first player to complete all challenges was rewarded with exclusive PlayStation items and the bragging right of being the “First to Greatness”.